Unless you’re one of the blessed, lucky few, at some point in our lives most of us have been affected by the confidence-damaging appearance of acne. And some folks don’t just grow out of it; it’s estimated that 35% of women ages 30-39 still get acne. Even if your acne heals completely, you might still be left with scarring or those unsightly pock marks that just won’t go away, no matter what you do. Fortunately, there are a number of ways to treat acne scarring for good. Micro laser peels, like Nano Laser peels or ProFractional treatments, are another non-invasive way to help push collagen production into overdrive, resulting in immediately improved skin. 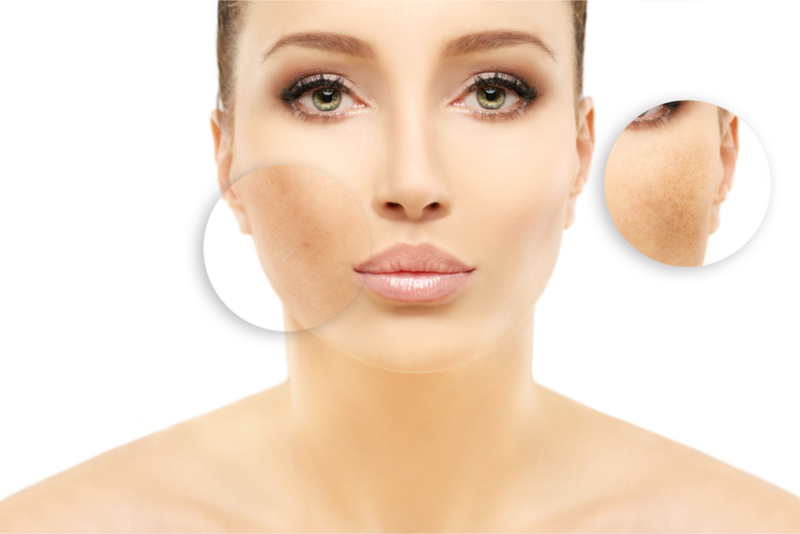 Micro laser peels remove dead skin cells from the top layers of skin for a noticeably rejuvenated look and can be customized depending on how severe your acne scarring may be. Again, depending on the type of scarring you have, chemical peels offer a wide variety of options to suit your needs, whether it be light, medium or deep. Chemical peels involve the use of a chemical solution (like hydroquinone, TCA, or Glycolic) that are applied to the face and then gently exfoliate the skin. You’ll notice immediate improvement to the overall texture and tone of your skin, and after as many as five treatments, your acne scarring will be reduced significantly. Light therapy treatments like Broad Band Light (BBL)or SkinTyte are popular scar-reducing methods precisely because they are non-invasive and have no downtime at all. By utilizing rapid pulses of high-intensity light, BBL therapy stimulates new collagen growth in the deepest layers of the skin to assist with your skin’s healing process, while simultaneously hindering the sebaceous glands from over-producing the oil that can cause new acne to form. SkinTyte, meanwhile, heats deep within the skin while providing a cooling effect on the top layer for similar results. 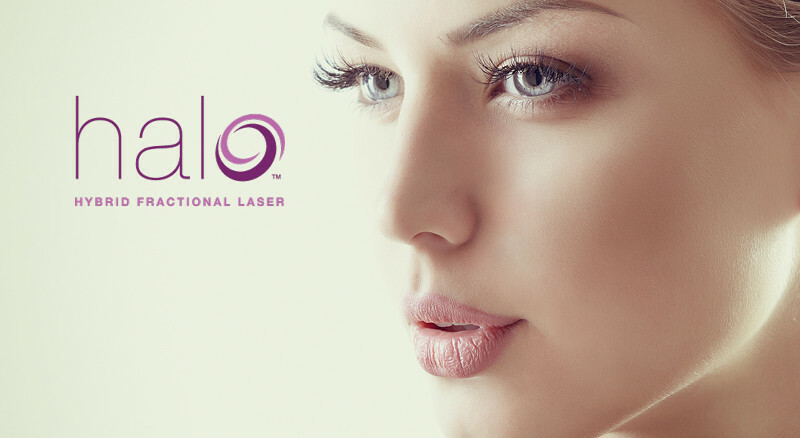 The Halo Laser is an amazing new tool unlike any we’ve seen before. The Halo Laser can reverse years of acne scarring and other damage by targets deep within the skin to precisely and accurately treat the areas that need the most help. The best part is you’ll feel nothing but a warm, comfortable sensation as you undergo this treatment. 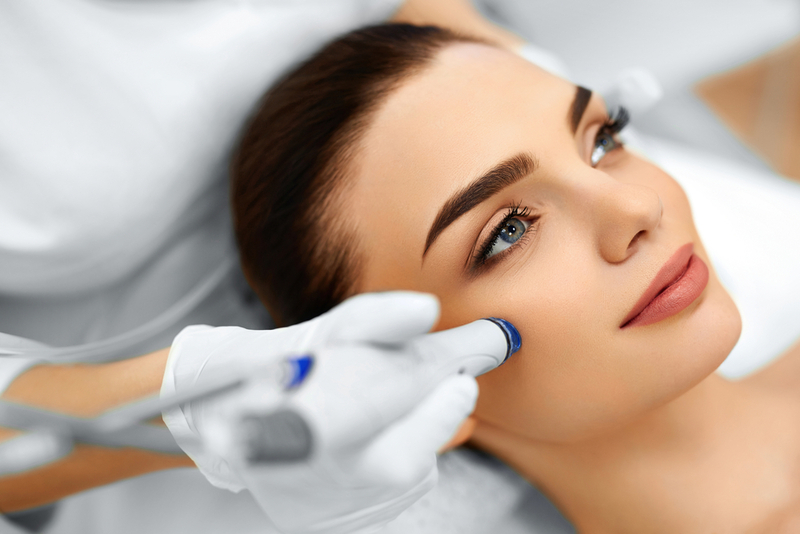 The Skin Pen is a type of MicroPen treatment, a micro-needling tool that breaks up pigment and causes what professionals call “micro-injuries” to the skin. This stimulates the generation of new collagen so that the skin will start to heal, effectively removing the appearance of scarring. It’s a very low-risk treatment with very little downtime. After as little as 24 hours, your redness will have disappeared and you’ll start to notice smooth, scar-free skin in no time. We recommend four to six treatments spaced no later than a month apart to achieve full improvement to the skin. If acne scarring has affected your skin, you don’t have to suffer any longer! No matter the condition your skin is in—whether you’re in need of light, medium or deep treatments—the highly trained and helpful specialists at Vargas Face and Skin Center can recommend the right treatment for you.